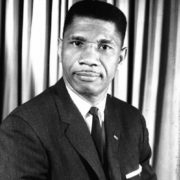 Medgar Evers gave his life for equal rights for African Americans. 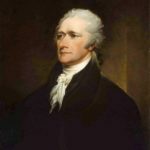 His assassination called attention to racial hatred in the southern United States. 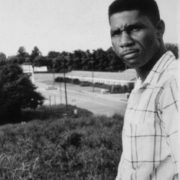 He was one of the first martyrs of the civil-rights movement. 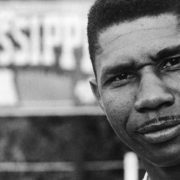 Medgar Wiley Evers was born on July 2, 1925 in Decatur, Mississippi. He was the third of four children of a small farm owner who also worked at a nearby sawmill. During World War II he served in the U.S. Army. 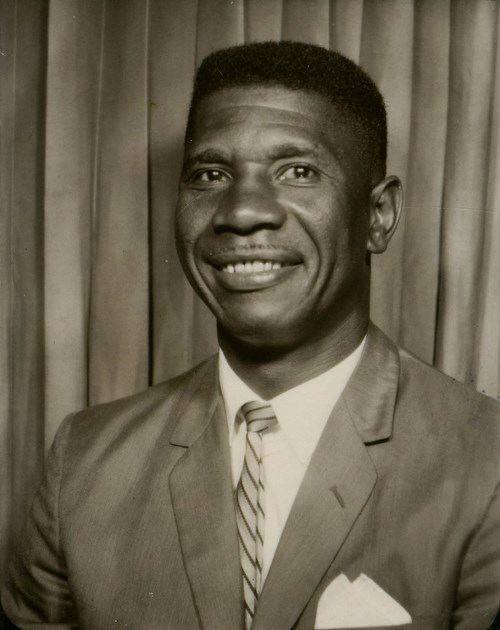 After the war he studied at Alcorn Agricultural and Mechanical College in Mississippi. 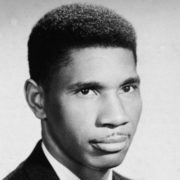 He entered college in 1948, majored in business administration, and graduated in 1952. 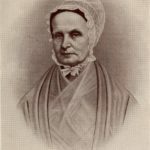 During his senior year he married a fellow student, Myrlie Beasley. After graduation the young couple moved near Evers’s hometown. In the southern United States African Americans had fewer opportunities than whites and were usually kept from voting. Evers wanted to end these injustices. 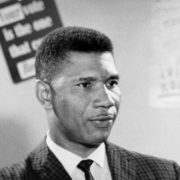 In 1952 he joined the National Association for the Advancement of Colored People (NAACP). 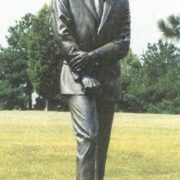 With the help of Evers, James Meredith enrolled at the University of Mississippi as its first African American student in 1962. 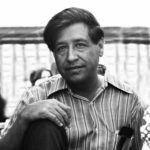 He organized voter registration drives and demonstrations. 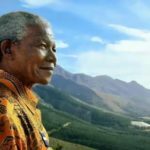 He spoke eloquently about the plight of his people. 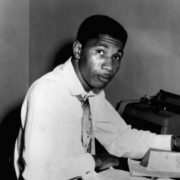 On the night of June 12, 1963, Evers was shot to death. 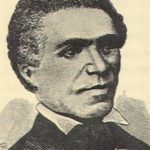 His wife and children, who had been waiting up for him, found him bleeding to death on the doorstep. He was 37 years old. 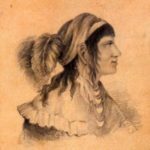 The murder shocked the entire country. His death prompted President John Kennedy to ask Congress for a comprehensive civil-rights bill, which President Lyndon Johnson signed into law the following year. 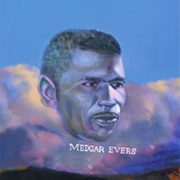 Medgar Evers’ work was carried on by his older brother, James Evers. Byron de La Beckwith was tried three times for Evers’ murder. He was found guilty in 1994. 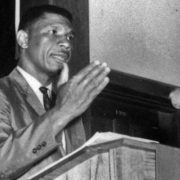 The NAACP posthumously awarded its 1963 Spingarn medal to Medgar Evers.